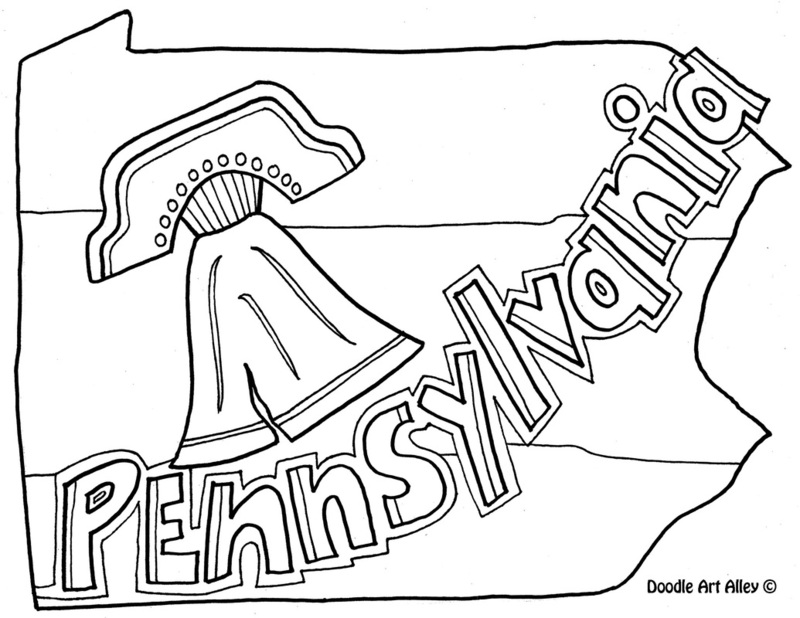 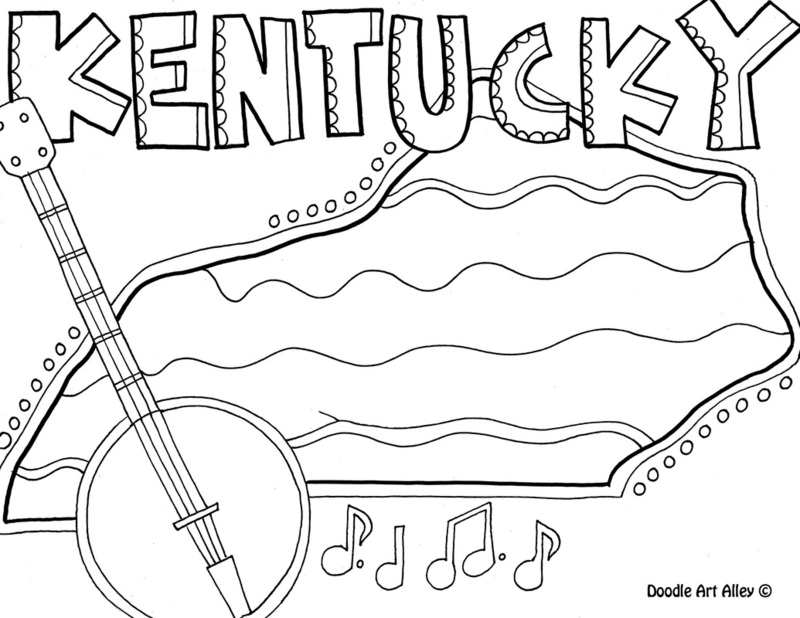 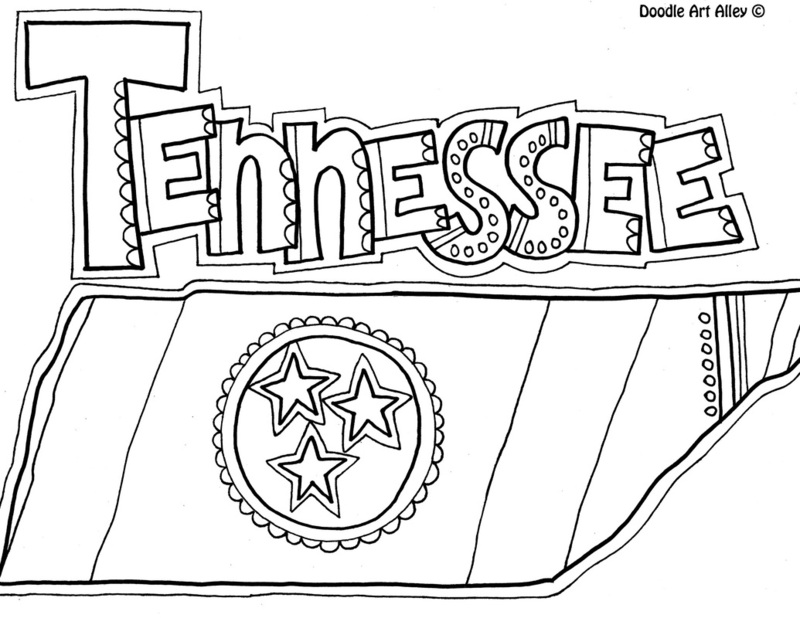 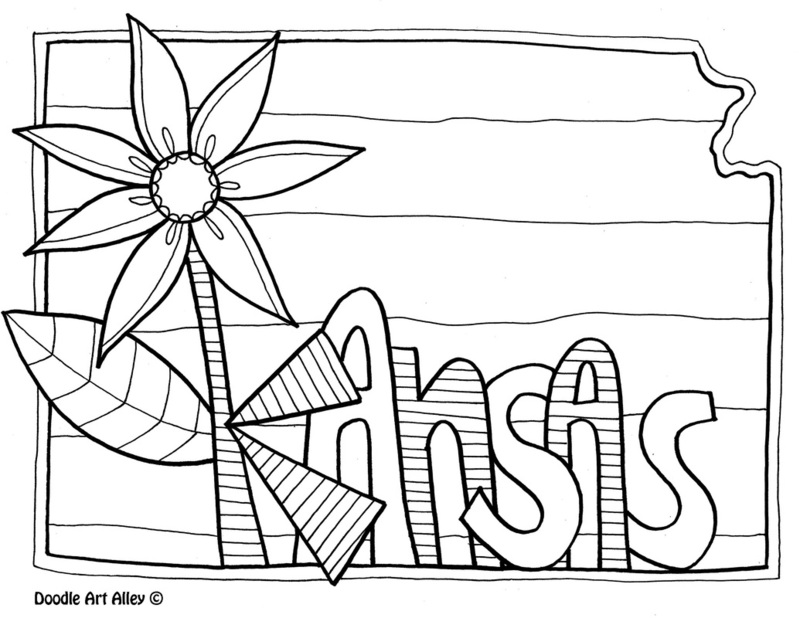 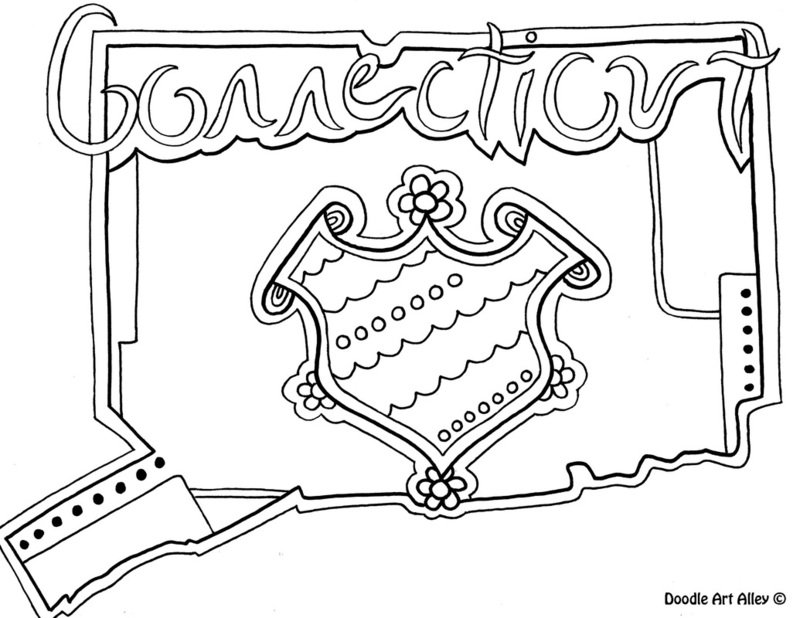 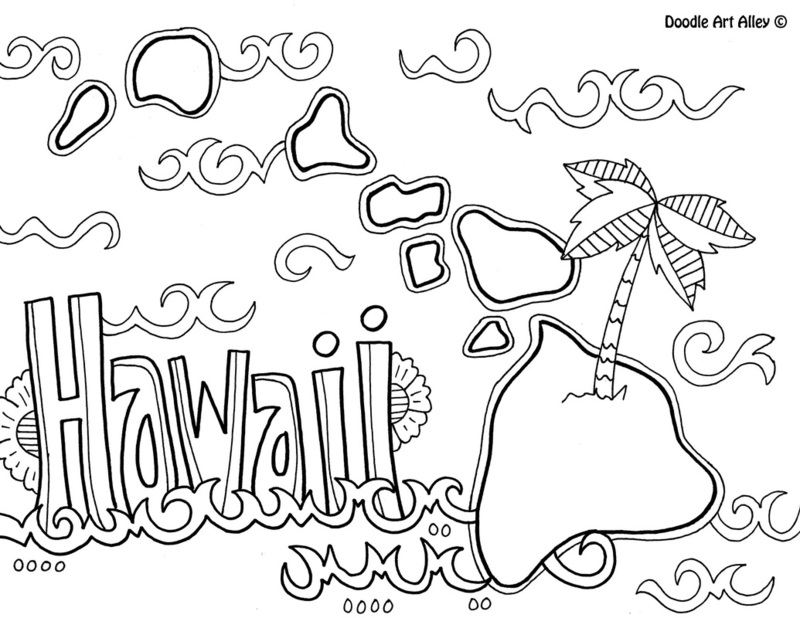 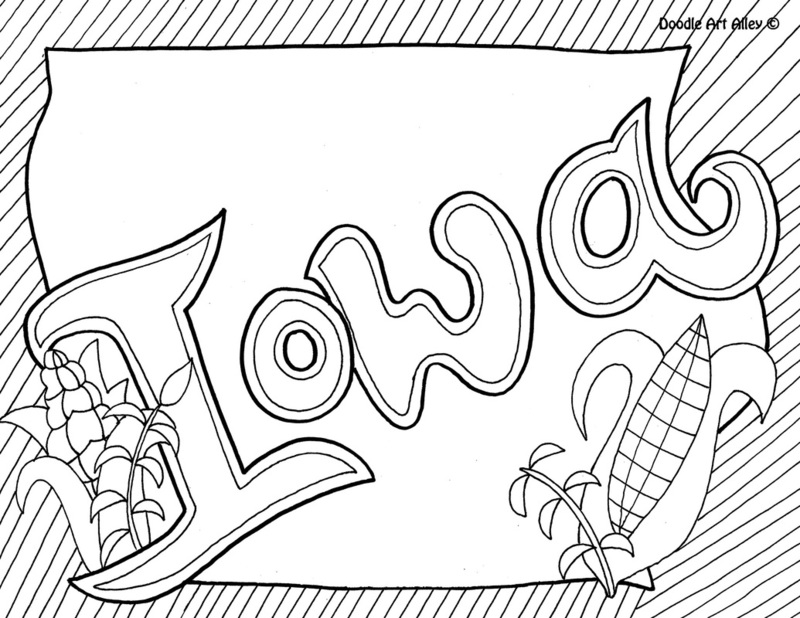 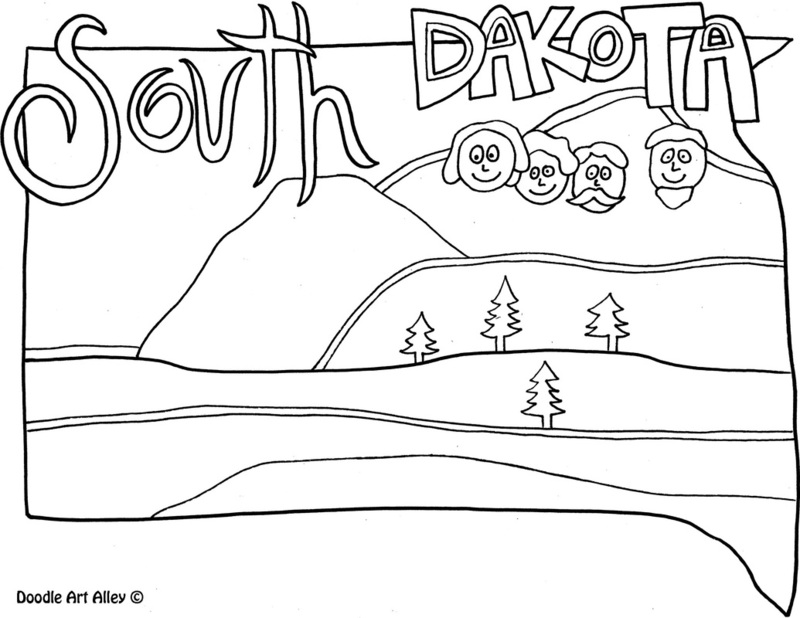 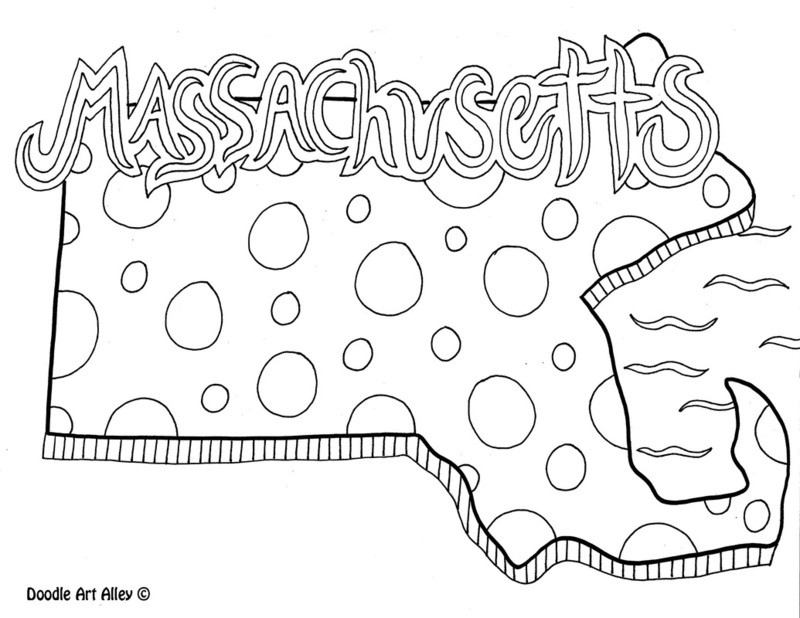 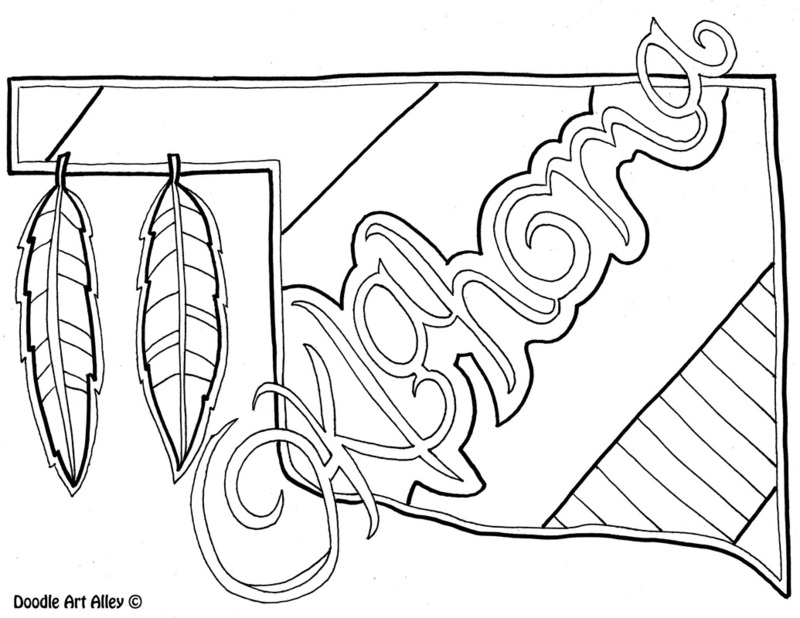 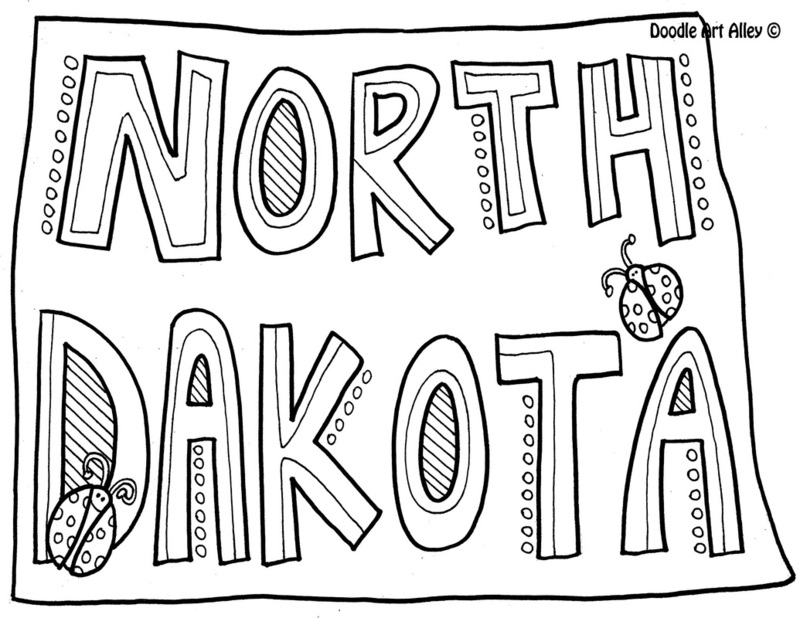 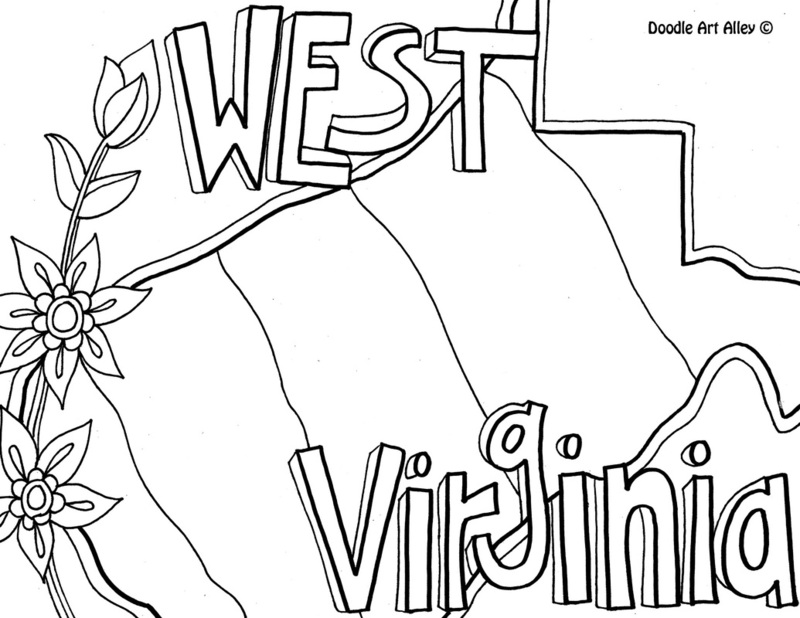 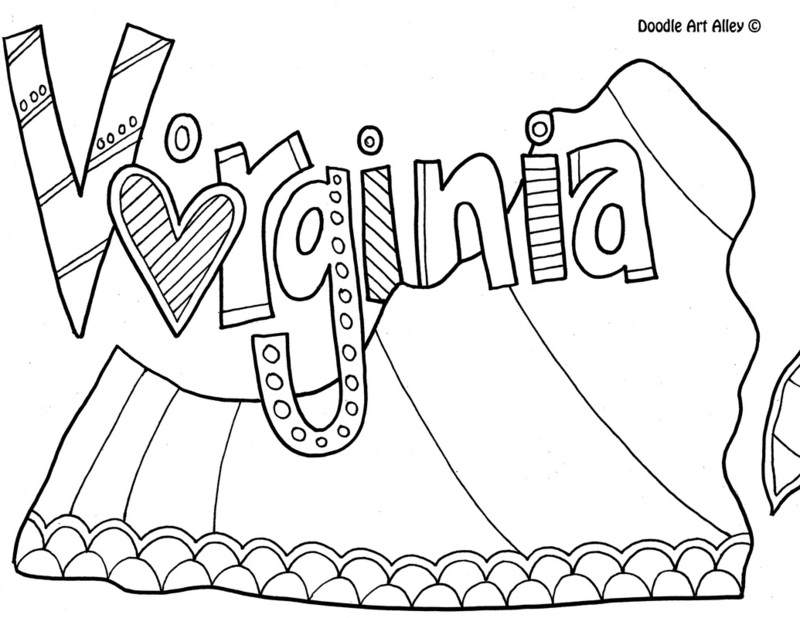 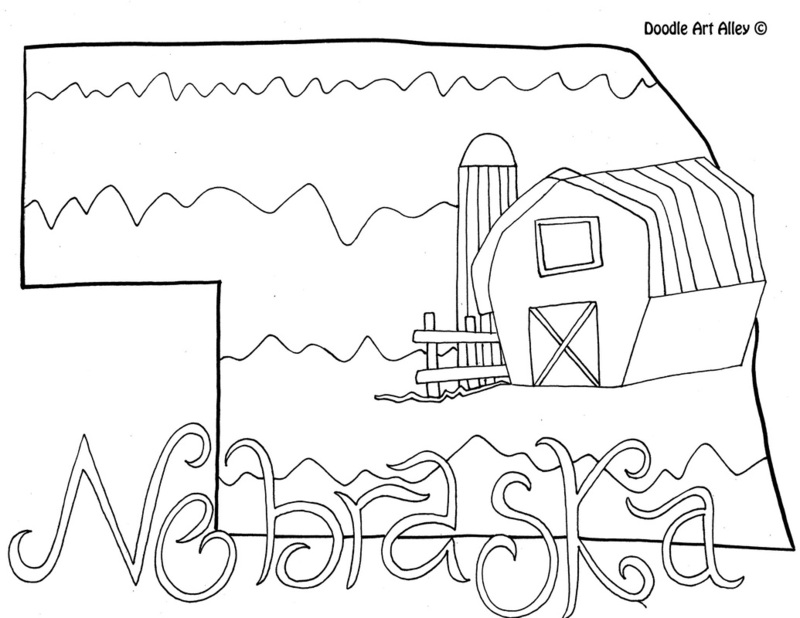 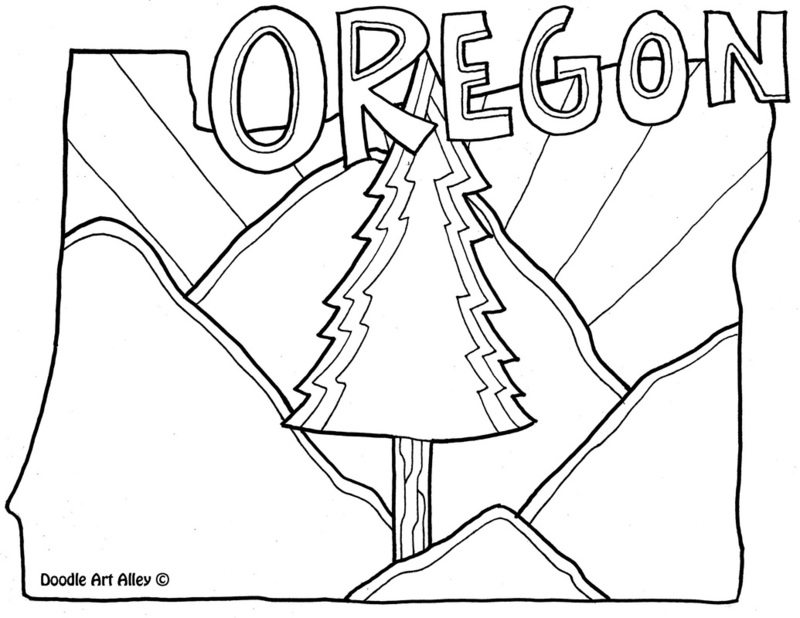 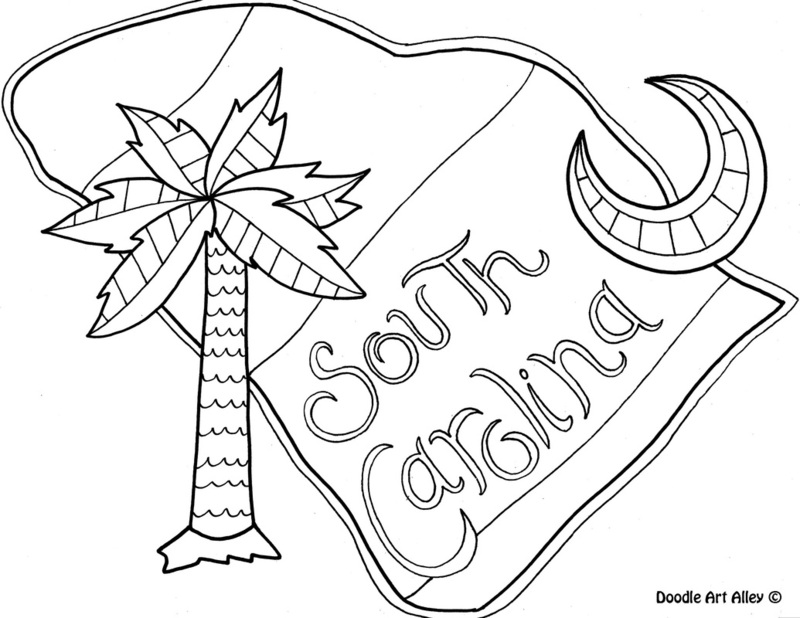 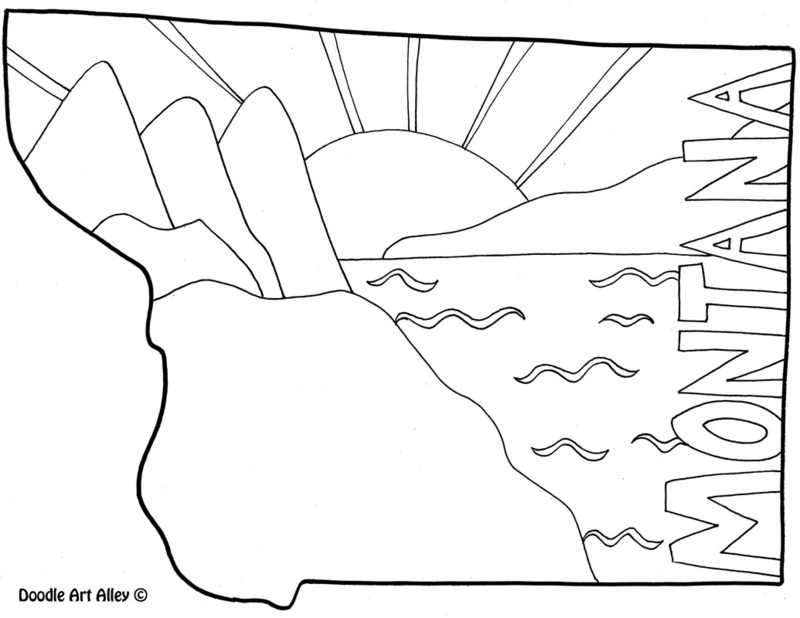 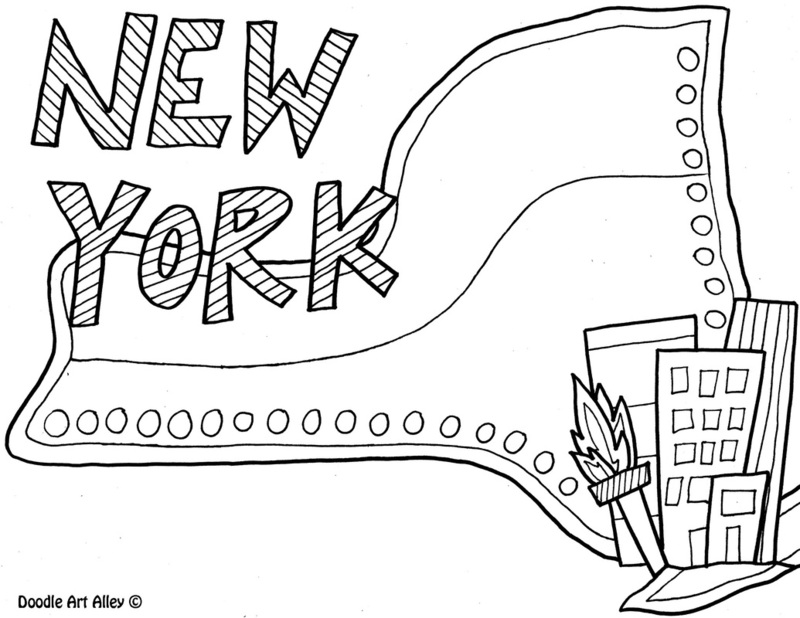 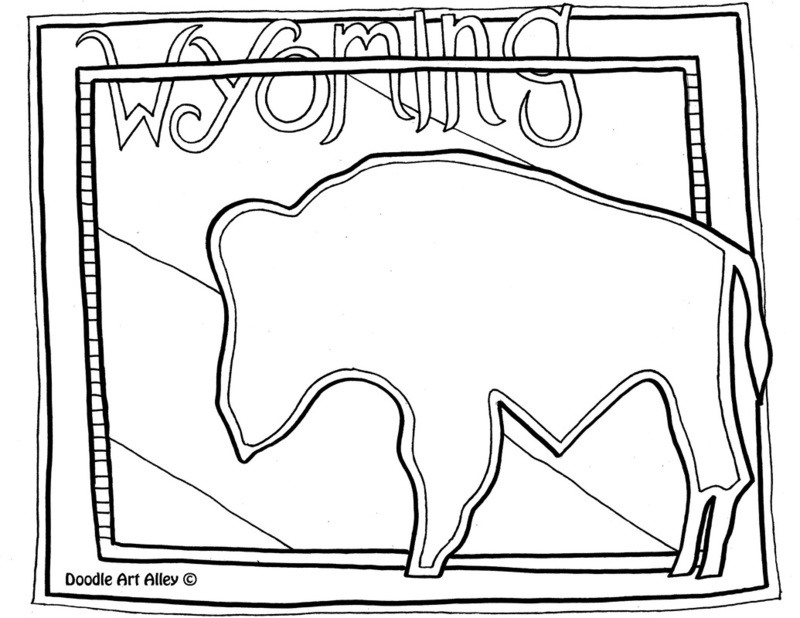 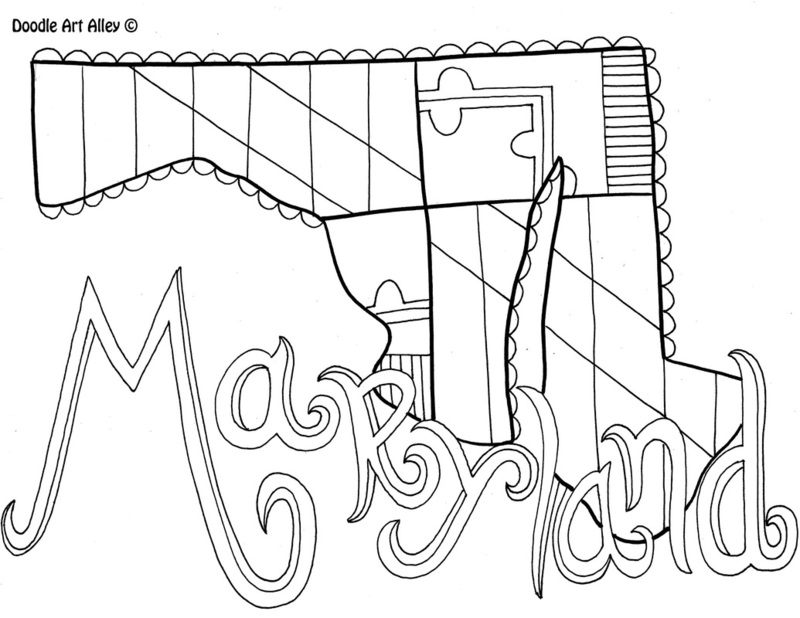 Enjoy some fun United States Coloring Pages. 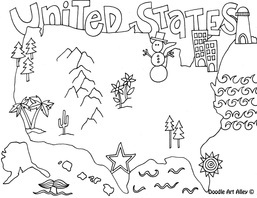 Great for learning about all the different states of the country. 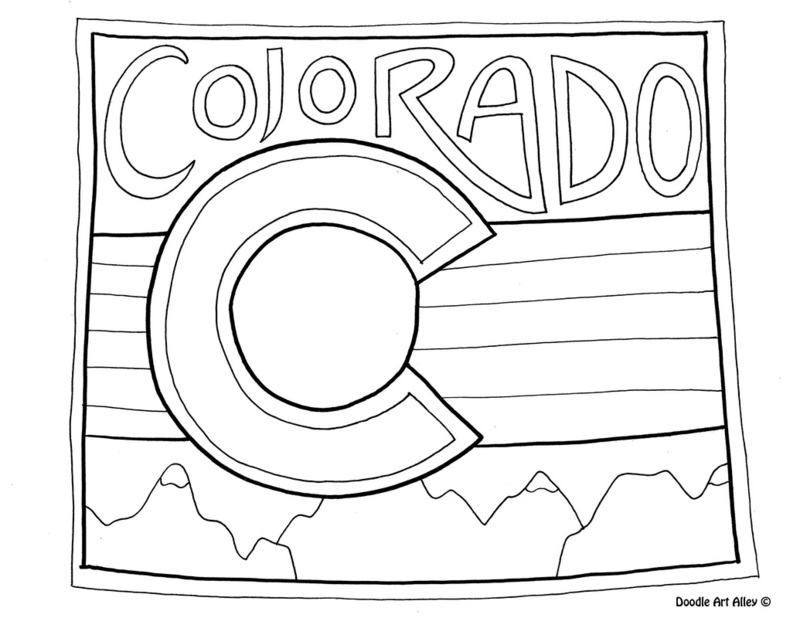 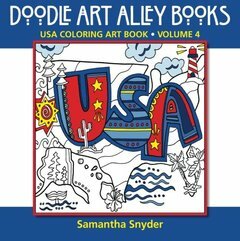 If you love these free coloring pages, you'll love my USA Coloring Art Book. 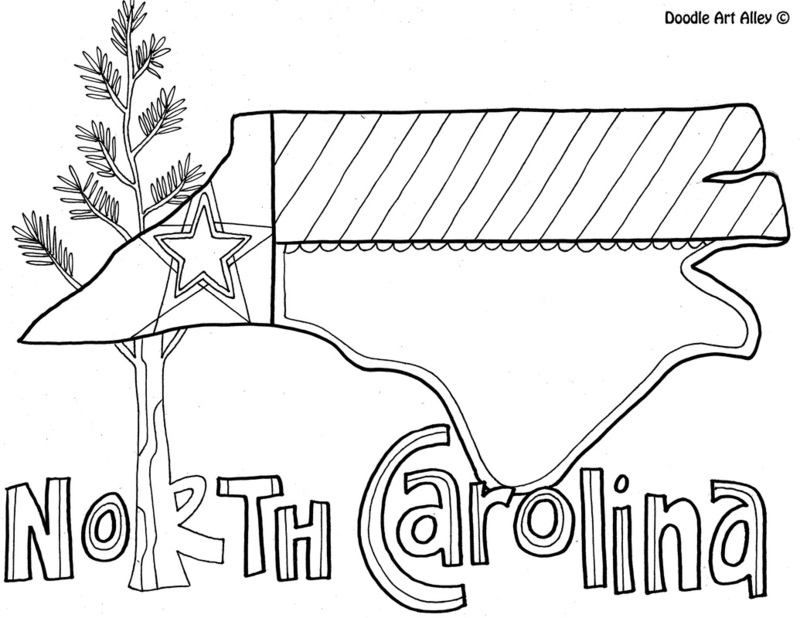 Discover a variety of interesting facts and information from state birds, state flowers, state insects, and state trees to state mottos, state nicknames, and more. 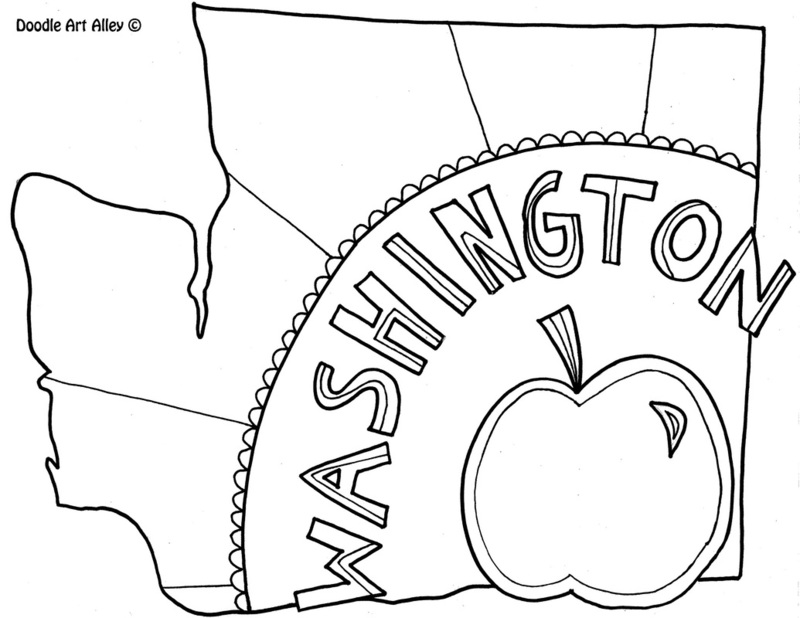 An appendix is also included that lists state symbols, state mottos, and state nicknames. 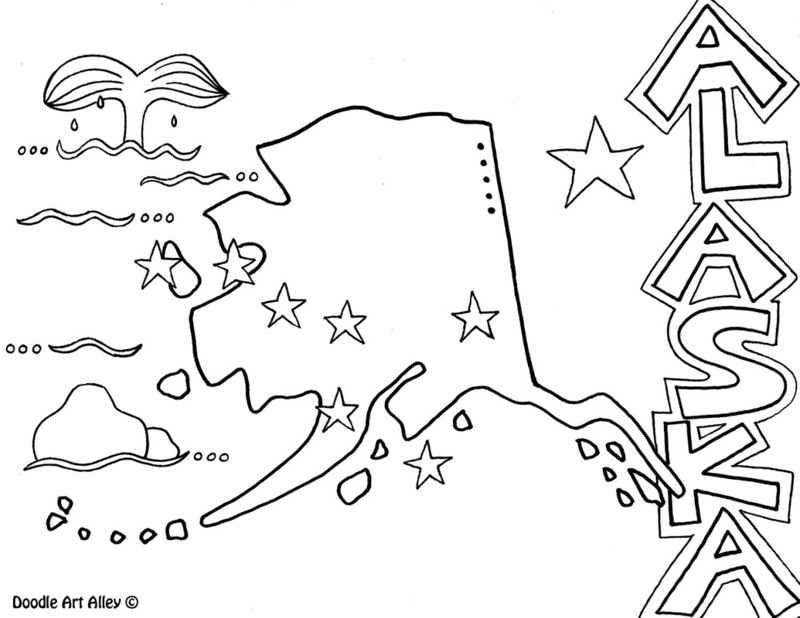 Click on the book for more!